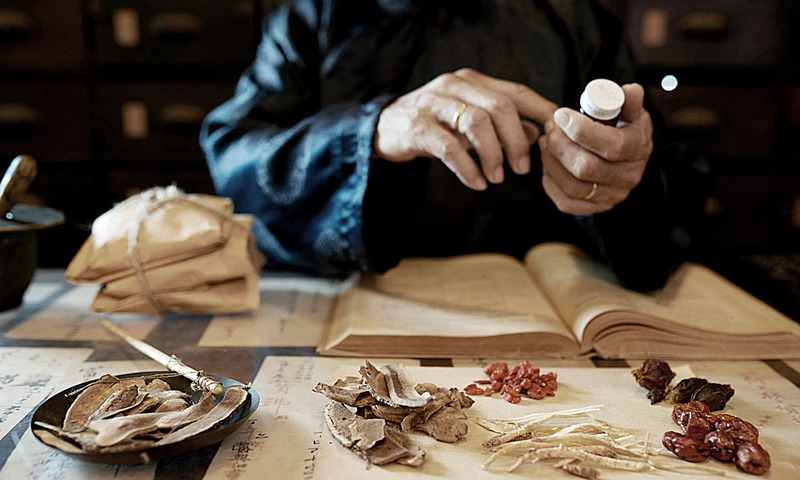 Many people think that Chinese Medicine only includes Acupuncture and Chinese Herbs. There are actually 8 areas that encompass Traditional Chinese Medicine, and in fact, Acupuncture and Herbs are at the bottom of the list! The top 3 on the list are what we are in control of ourselves – self-care and maintenance. There is an abundance of information that we can access to learn to meditate, move our bodies and eat a healthy and nutritious diet. There are many different ways of meditating, but the basics are sitting comfortably, and being aware of your breathing. Just starting with 5 minutes a day you will reap the benefits. The easiest and most effective activity to add into your daily routine is a simple walk. In Chinese Medicine, movement is medicine. So anything that moves the body, and moves the Qi, will give you health benefits. To delve further into the TCM ideas of movement, Tai Chi and Qigong are the go to exercises. Although they are considered “gentle” exercises, they address the key components of fitness – muscle strength, flexibility and balance. Tai Chi is also described as ‘meditation in motion’, so it also has a huge effect on calming the mind and emotions. Qigong has a big focus on breath work in conjunction with movement, and it works on building up your reservoir of energy (Qi) in the body. A good start to changing toward a healthier diet is to cut out refined sugars and processed foods. That simple change will make you feel physically and emotionally better (after the initial sugar detox that is!). In TCM, the temperature of food is also important. Eating too much cold and damp foods can impact the Spleen and Stomach Qi. The Spleen converts the food that we eat, into the Qi that circulates around our bodies. If the Spleen Qi is weak, even if you are eating a nutritionally balanced diet, you may be undernourished. Don’t drink too much fluid (especially cold) with your meals. Don’t put ice in your drinks. Avoid cold foods. Be mindful – don’t watch tv/screens while eating. Eat lots of soups/stews/slow cooked meals. So lets start the Year of the Dog off well – move our bodies, eat healthfully, meditate and continue your preventative/maintenance treatments of Acupuncture, Chinese herbs and massage.